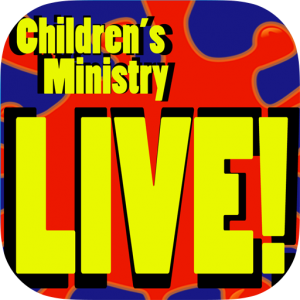 Children’s Ministry Live! is an iPhone/iPad app that brings powerful discipleship tools to your families and children’s leaders. Give your families over 100 devotions, parenting tips, and more. Give your leaders devotions, resources, and great helps. Provides your kids with fun and challenging activities that change every month. 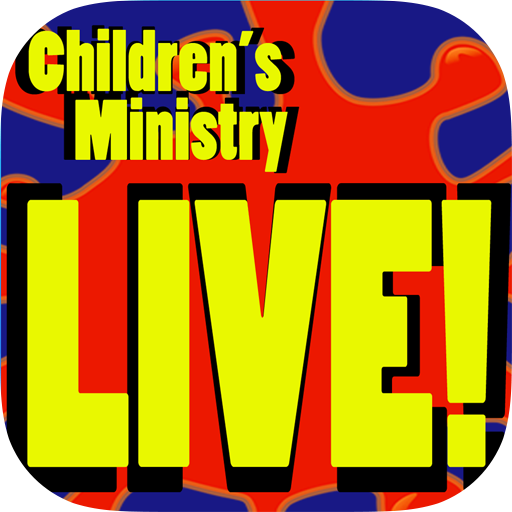 In addition to all of this, inside the Children’s Ministry Live! app, we will create your own customized children’s ministry corner featuring your church information. There are a variety of additional options available. We want your corner to help keep your families connected to your ministry. Your church can subscribe for $15 per month. And you get a 20% discount if you pay annually–That’s $12 per month for a great resource that can benefit your kids, your leaders and your families. We will also provide you with promotional resources to help you communicate this new resource to your families. By all means, please ask us. You can reach us at resources@threethirtyministries.org. Simply fill out the form below. It only takes a few minutes. Then we will review your information and begin the process of setting up your corner.